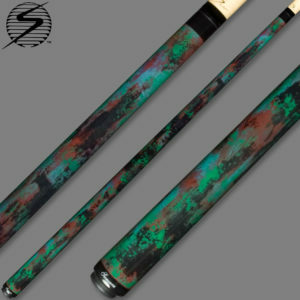 Samsara’s Bizarro Series Cues feature a unique painting technique that we developed in house. 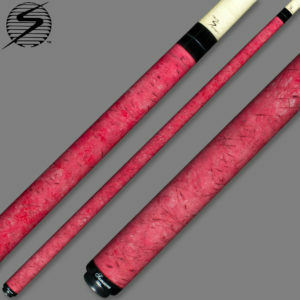 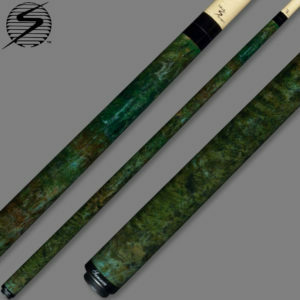 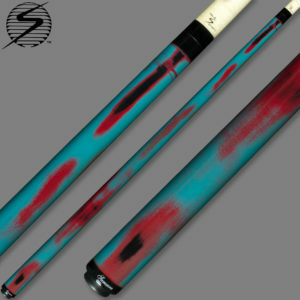 Each cue design is one of a kind and can not be duplicated. They are all made on a Samsara Blank with the same construction techniques and exacting standards as all Samsara Cues. 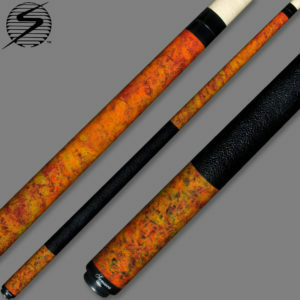 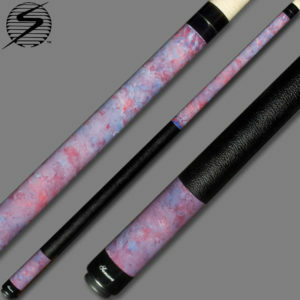 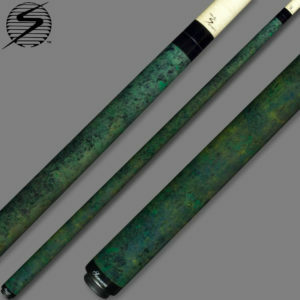 Finally, an affordable, one of a kind, quality cue.